Actually, I’m not turning 50… not even close. But this is my 50th post! How exciting! It seems like I just started this blog yesterday. Is it too early for me to repost some of my earlier posts? Probably, but I’ll do it anyway. My first pattern, the Lace-Edged Shawl, is still by far my most favorited/knit pattern. Here’s the link to Ravelry. People also seem to like my Call the Midwife posts (but that’s probably due more to the show being awesome, than me writing anything particularly genius). But despite all those, I think the series of posts I’m most proud of (wether or not you guys are into them, I’m not so sure), is my Sock Week posts. So, thanks for reading! And here’s to 50 more posts. 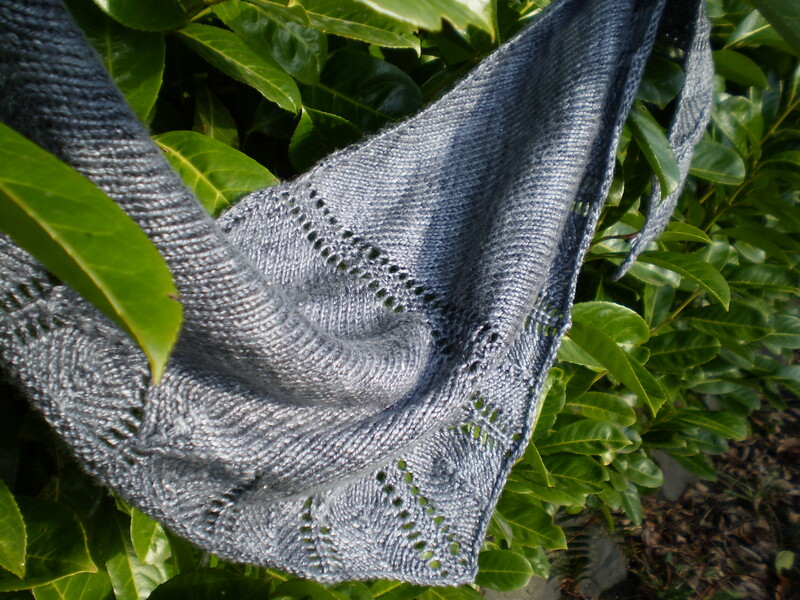 This entry was posted in About the Blog and tagged Call the Midwife, clueless, Inspiration, knitalong, lace, lace-edged shawl, movies, shawl, sock week, socks, TV on June 10, 2013 by onemilljellybeans.